When you think of Islington, you think of boutiques, bars, restaurants, and a vibrant art scenes. Along the main street in Islington, Upper Islington, you can find lovely coffee shops, designer shops, antique shops, and classic English pubs. And along Islington’s High Street, a variety of independent shops and stylish boutiques spoil you for choice. Islington lies to the north of the city centre and is the second smallest London borough, but whether you are taking accommodation in Islington for a short or extended stay, you are sure to find plenty of restaurants, bars, and things to do in the local area. Renowned theatres such as the Almeida, and Sadler’s Well Dance Theatre are in the area, and several live music venues are close by such as: Union Chapel, O2 Academy Islington, and The Garage. And one of our personal favourites for evening entertainment is the Kings Head Theatre – the first and best of London’s theatre pubs. And for a Saturday afternoon, you may find the best entertainment at The Emirates Stadium where one of London’s favourite football clubs – Arsenal – play. Although Islington provides plenty to see and do, accommodation and apartments in this area of London provide quite the contrast. Islington’s side streets offer a calm and serene escape kept with well filled homes. And Transportation links for both short and extended stays are fantastic, with the South of the district bordering the City of London and Clerkenwell, and Angel all nearby. 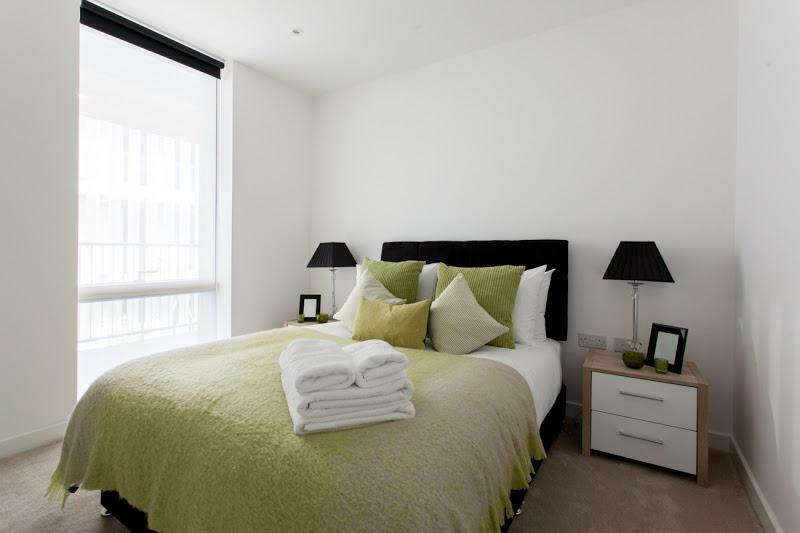 Citadines St Mark’s-Islington offers ideal apartments for business executives and international families. 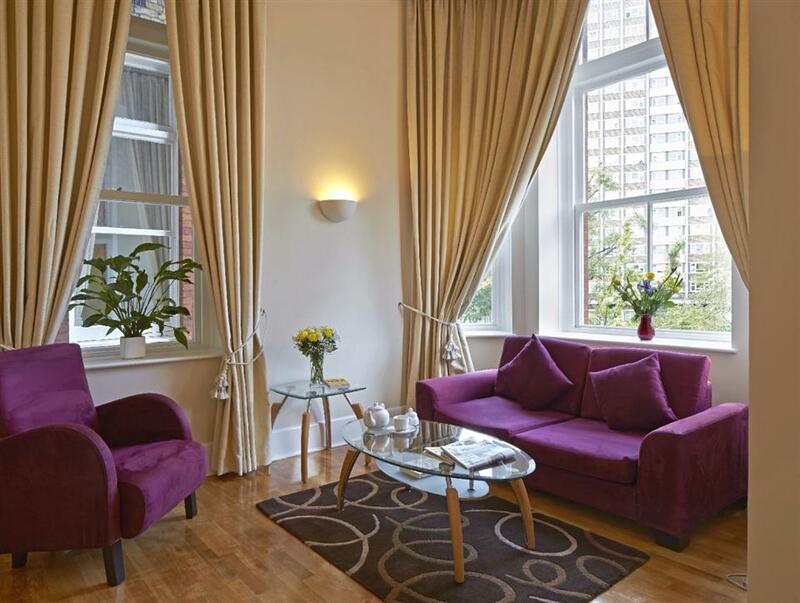 These serviced apartments and property are ideally positioned on the east side of Central London. Wander down Camden Passage for assorted..
Each apartment has been designed to integrate comfort and modernity and to provide the maximum light and space. The 5 well designed and luxury one bedroom serviced apartments and 4 beautiful two beds at this stylish residence in Islington’s Cube.. 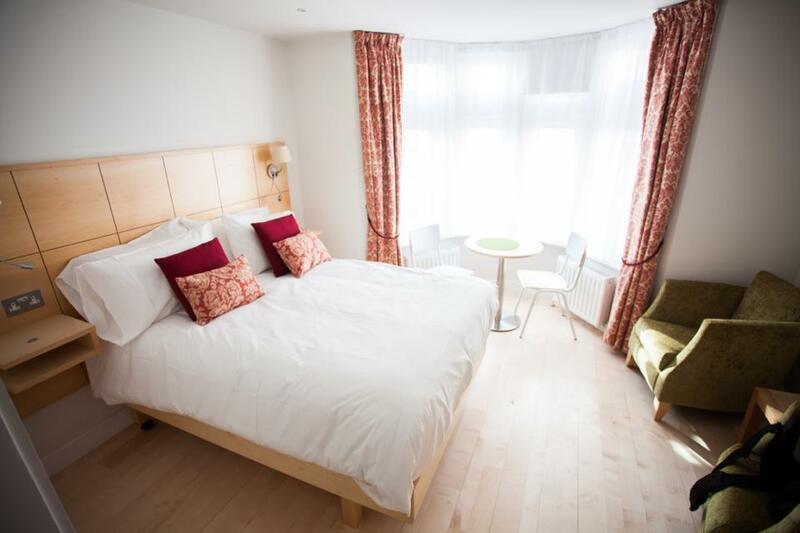 Studio Apartments ideally located in the Angel Islington's Chapel Market, and minutes from the vibrant and trendy Upper Street. 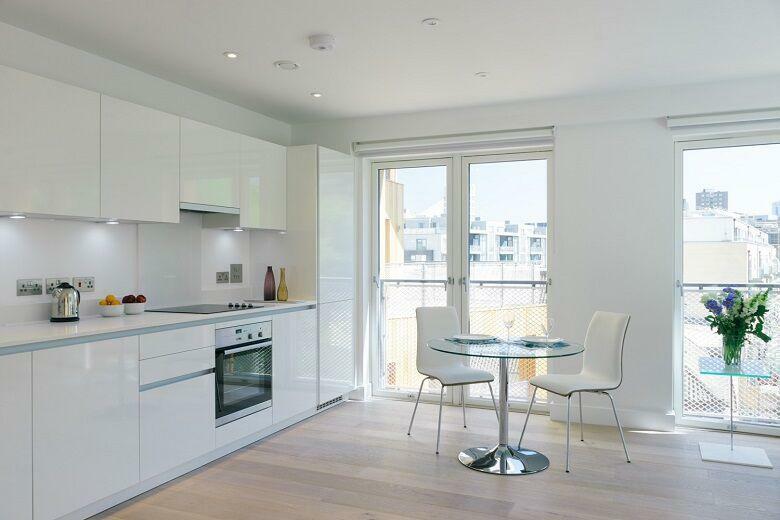 The Alma Apartments Islington offer a range of newly refurbished studio apartments, which are positioned in..
Executive One Bedroom Serviced Apartments in the popular Angel Area - walking distance from The City of London and afloat with trendy bars and high end restaurants. The spacious, modern and hip one-bedroom apartments in vibrant Angel are ideal for those..